The famous pioneer spirit of Arlberg. 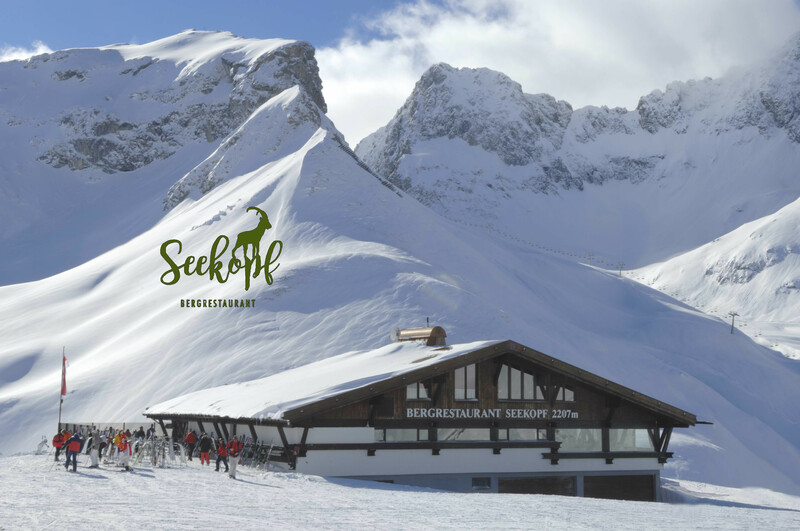 From the first ski-race in the Alps, Austria´s first T-bar lift or the first heated chairlifts worldwide, which opened 2004 in Lech and Schröcken, in the midst of Austria´s largest connected skiing area and one oft he worldwide big Five, we the Seekopf Team, salute you – our Guest! More than 60 years ago, on the 23rd of december 1957 the Seekopfbahn was inaugurated as a doublechairlift. 1978 was the birthyear of our beloved Seekopf Restaurant! Happy Birthday SEEKOPF Bergrestaurant, once upon 40 Winters ago! Let your soul dangle at the Trittkopf Revival Bar Cabin or simply be overwhelmed by our wintermountain panoramic view at the terrace, as we do that thing that we do best, spoil your palate! Freshly grilled Char Filet Salad from the Arlberg with oven warm crisp baked bread, a local barley soup from Montafon, a vegan veggie Lasagna, Pasta dishes or our speciality, the world famous, the original and traditional “Käsespätzle“ served in a wooden barrel like bowl, and oh so much more. With heart and passion from the top of the mountain gastronomy, from soul to soul! 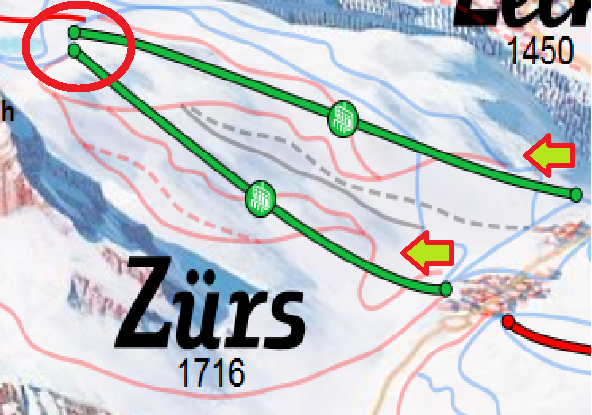 during the whole winter season: 9:00 – 16:00.